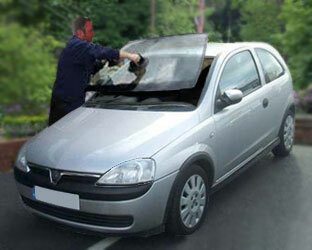 welcome to CarGlaze: a complete windscreen service in Loughborough. 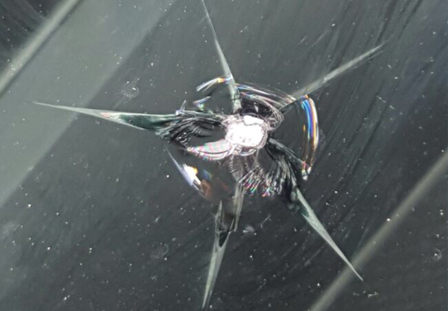 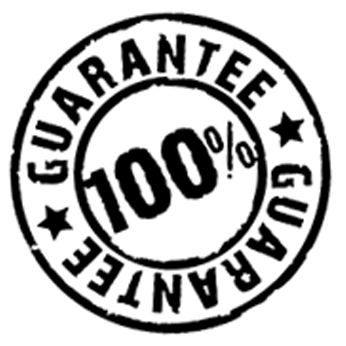 We are a company of experienced, qualified, windscreen technicians based in Derbyshire, offering a car and commercial glass windscreen repair and replacement service in Loughborough and surrounding areas. 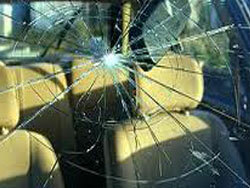 Are you looking for windscreen replacement in Loughborough? 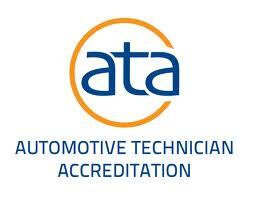 If you are, please contact the professional and reliable team here at CarGlaze for a fast and reliable service. 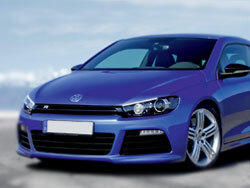 Look no further than CarGlaze for a complete windscreen service in Loughborough.